Melanin typically is the agent that is responsible for our skin colour. Though I am blessed with a fair skin, but pigmentation and blemishes are also often a result of melanin under our skin. 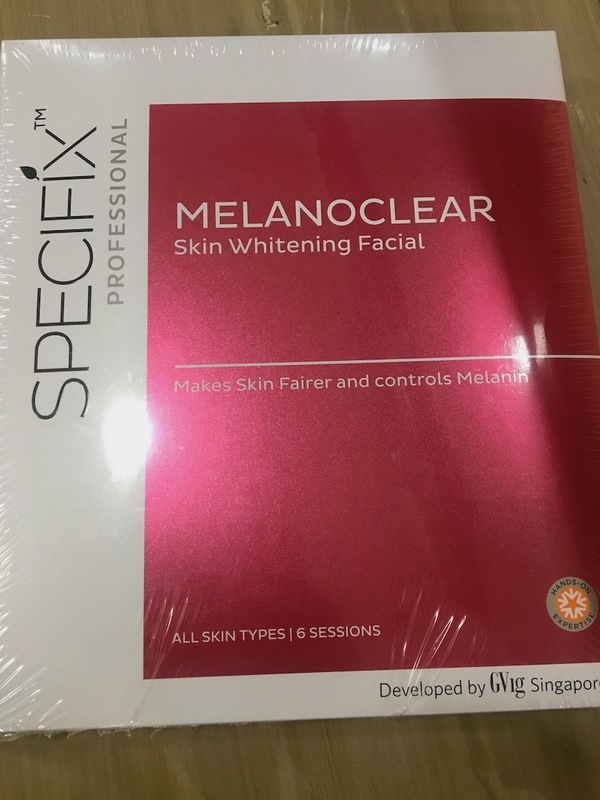 After spending lot of time in sun, due to marketing business needs, I was feeling a lot of pigmentation and tan on my skin and then one day my friend recommended me the Skin Whitening Facial by VLCC called Melanoclear. You must be wondering if its relevant for fair skinned people or not. Yes it surely is, like I mentioned above fair skin in fact is more prone to tanning and pigmentation and also these effects are more visible on our skin tone than a darker skin. And hence I opted for this facial. VLCC has a team of experts, who look into your skin and only then suggest whats best for you. Melanoclear is also a special treatment based facial and comes as a kit. One can either get this facial done at a salon or even do it at home. As it comes with a step by step guide as well. 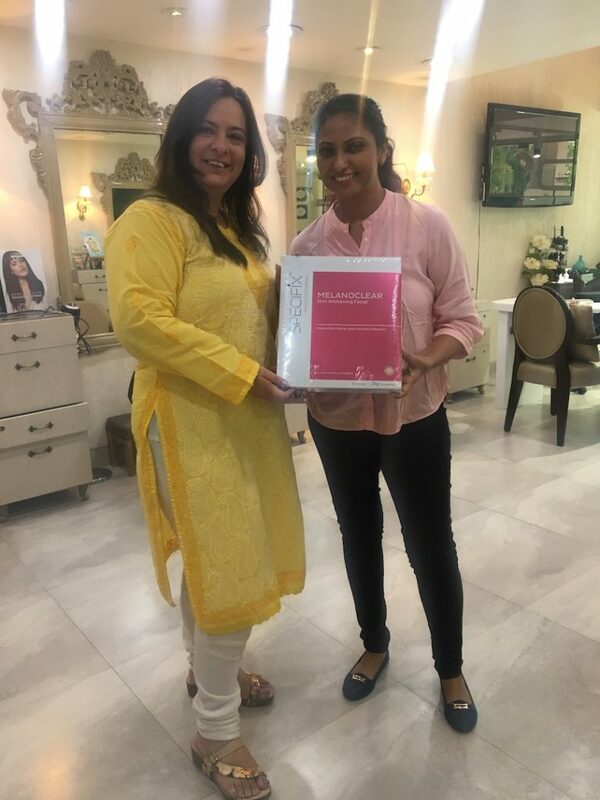 And in case you have any confusions, you can watch this video here, where in VLCC expert performed this facial on me, and answered all the queries people had in regards to this facial. My skin felt really refreshed and whitened after the facial. These amazing products are brought to VLCC by Specifx and you can either buy them from VLCC Personal Care site or Specifix site. Another thing that amazed me a lot was the pricing of the kit, its available for just Rs 1250 and can be used for about 6 facials. Isn’t that amazing. I loved the experience at VLCC, the way experts guide you and look after you, its just amazing. 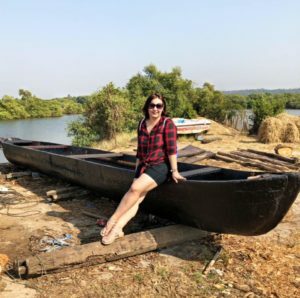 I am heading to VLCC soon for some more experiences, what about you?